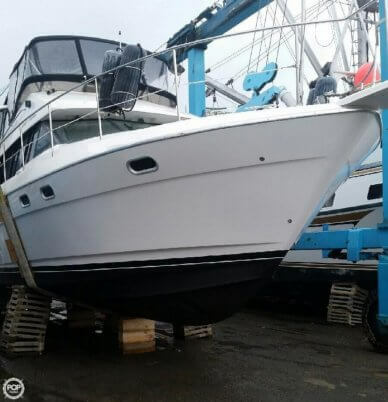 If you're a regular reader of this blog, you've probably seen a trend throughout 2014 in which the boating industry has seen year-over-year decreases in monthly sales. 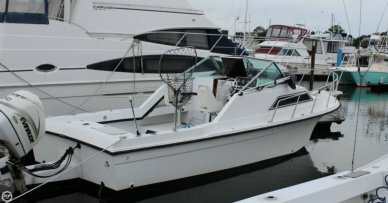 Typically, the industry reports fewer boats sold, but at higher prices. The same held true for the total number of September sales, which dropped 7 percent compared to September 2013. However, the price per boat saw increases in nearly every category, according to YachtWorld's SoldBoats Report, prepared by SoldBoats.com. That's a stark contrast to what we at POP Yachts see every week. Let's take a look back at a few months over the year so far. In January, POP Yachts saw 76.6% increase, year-over-year, compared to the industries 5% drop. In April, POP Yachts' number was positive 68%, while the industry dipped 2%. And in July, POP Yachts' outperformed the industry yet again with a 23% gain, while the boating world as a whole dropped 8%. It doesn't take a math wizard to realize that that's a pretty remarkable difference. We definitely look forward to seeing how the rest of 2014 goes, and watching to see if POP Yachts continues to outperform the rest of the industry. 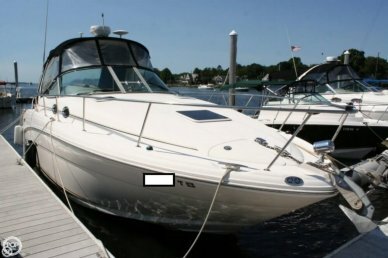 It is interesting to note that prices per boat continued to tick up. 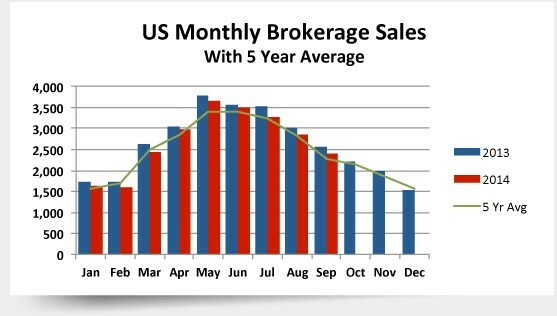 In September, the average sold price increased from $81,000 to $90,000. 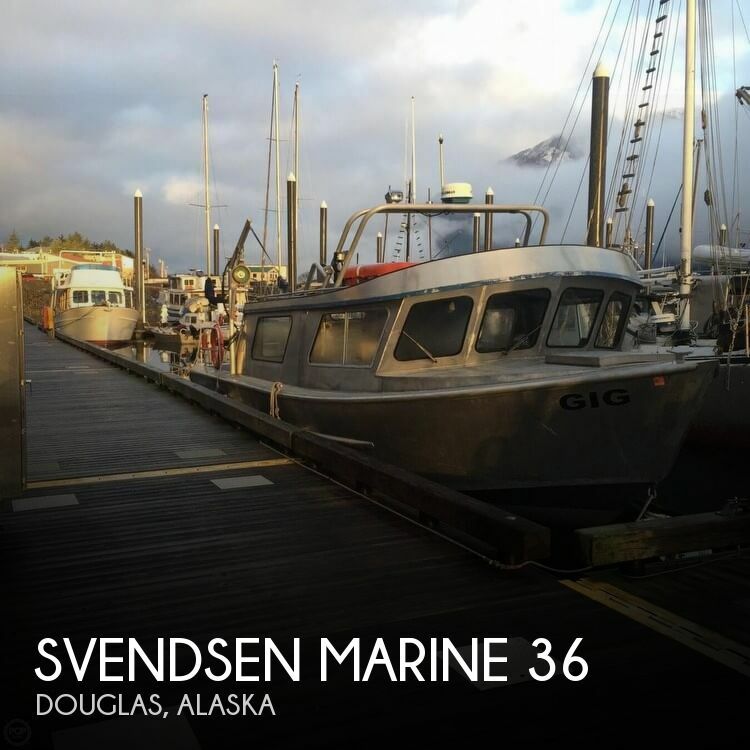 The price increases were generally seen in boats ranging from 36- to 55-feet, while the small (35-feet and smaller) saw fewer sales overall, even though the price per boat inched up just a bit. 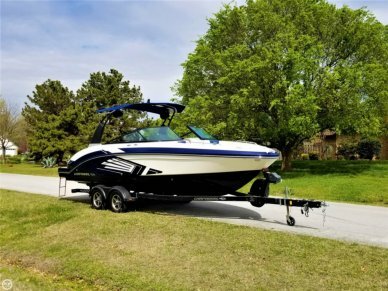 If you're in the market for a 46- to 55-foot boat, that segment posted positive numbers both in sales (12% increase over 2013) as well as in price (25% jump). So what does that tell us? 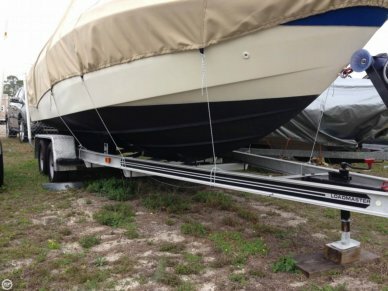 Generally speaking, the rest of the industry is selling fewer boats, but they're charging you more. At POP Yachts, we have more than 5,800 vessel listings at press time, offering buyers more opportunities to find the boat of their dreams � in their price range. 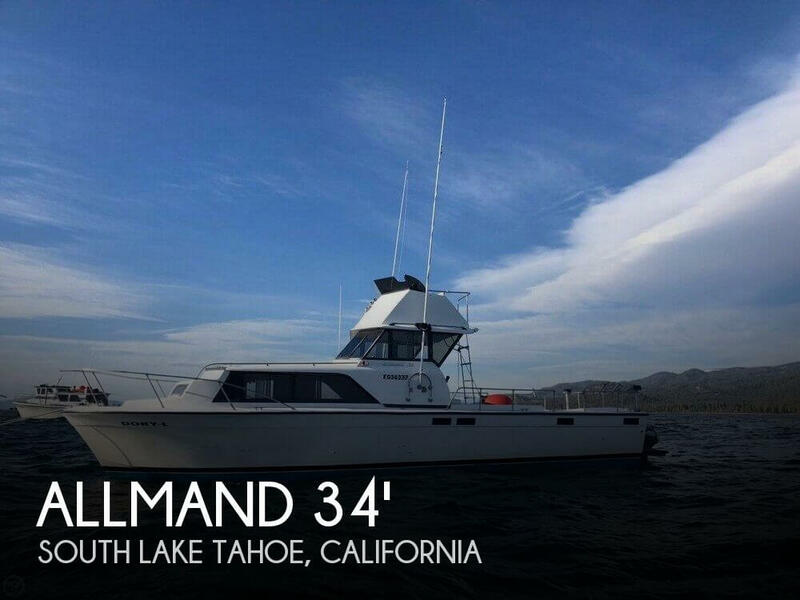 For instance, in the popular 46- to 55-foot segment, we have multiple vessels started at below $40,000, which is significantly lower than the industry's average sales price for this size boat. 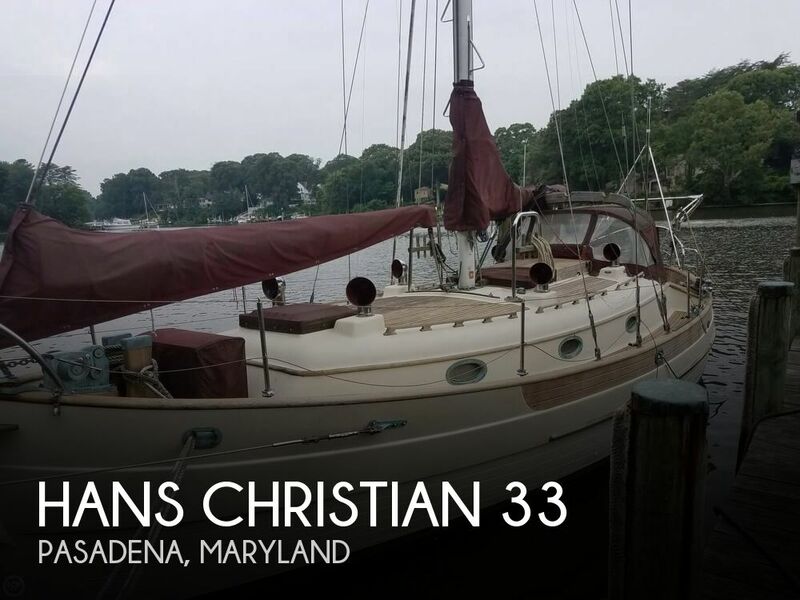 And on the POP Yachts' website, you'll find hundreds of photos and many videos to peruse through that will show you nearly every nook and cranny of each boat that you can inspect from the comfort of your own home. We put all of it out there so you know what you're shopping for and can find the right boat at the right price � for you � not determined by some inflated industry statistic. CONGRATULATIONS! Your team is doing all the right things. 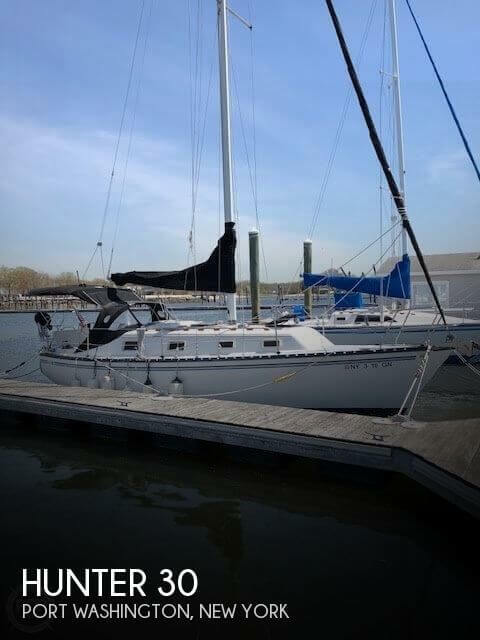 Cruisers Yacht Rogue 2875, 31' X 10' Beam, 1999 Reduced: $29,900.